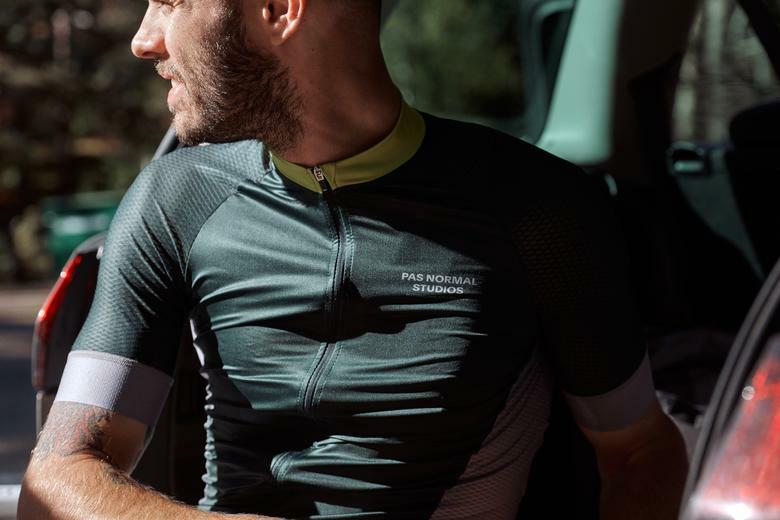 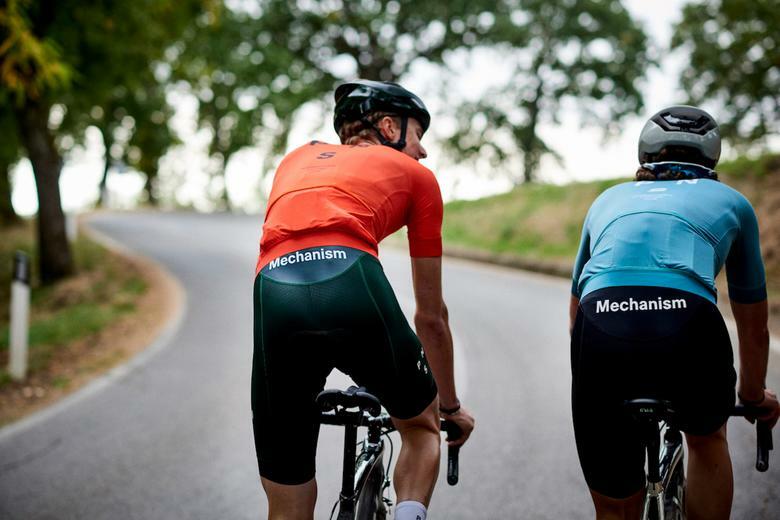 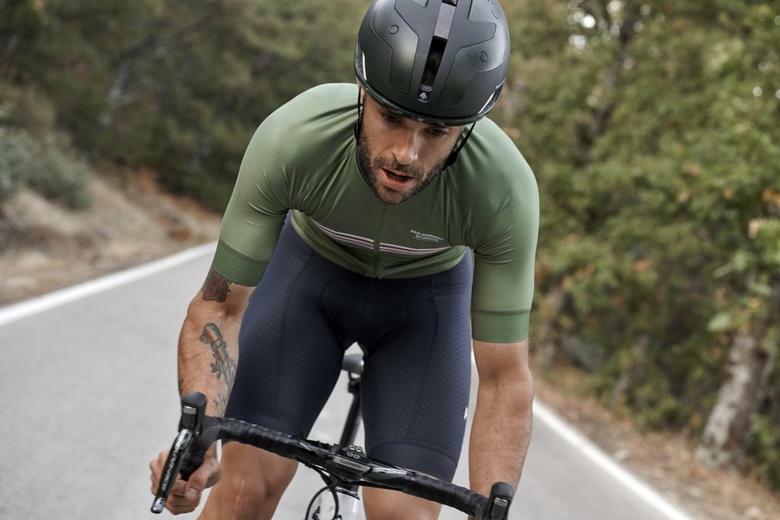 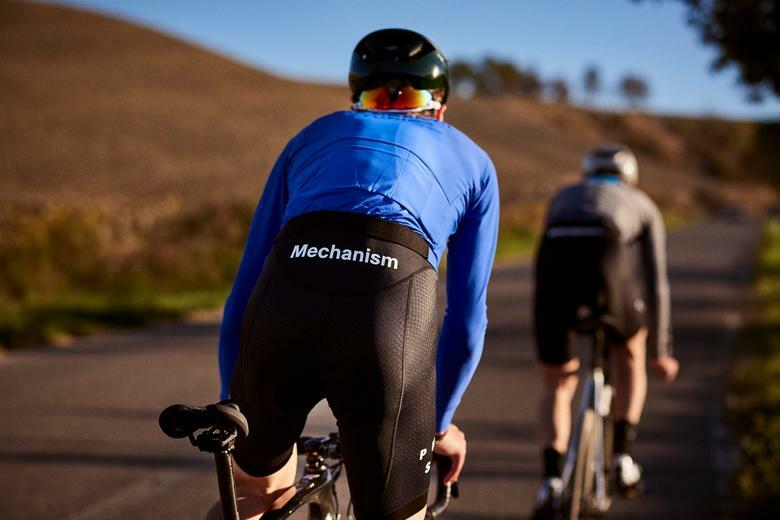 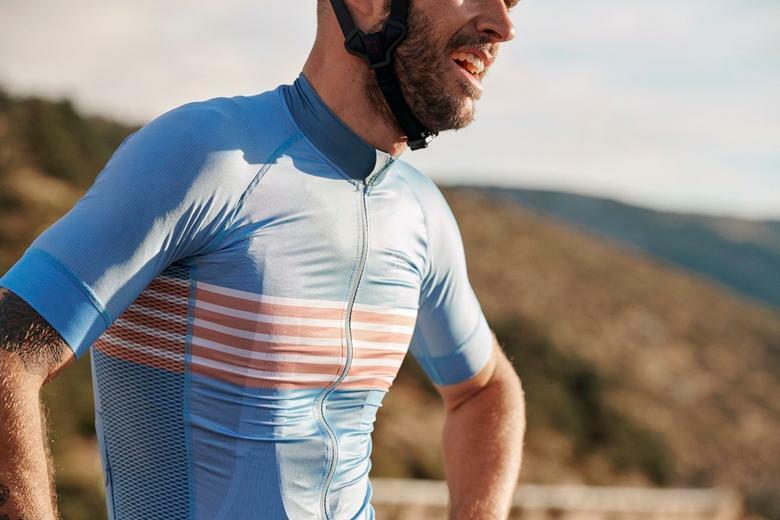 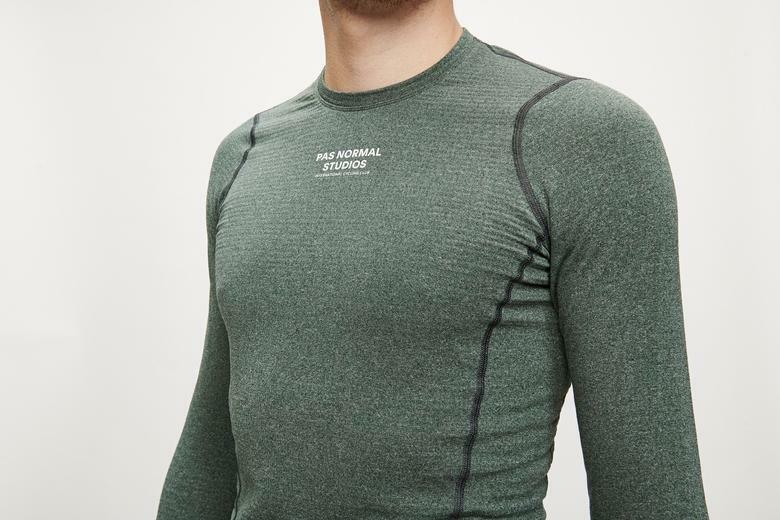 Just arrived from Pas Normal Studios, a fresh drop of some of our favourite cycling clothing, including the updated Mechanism Long Sleeve jersey. 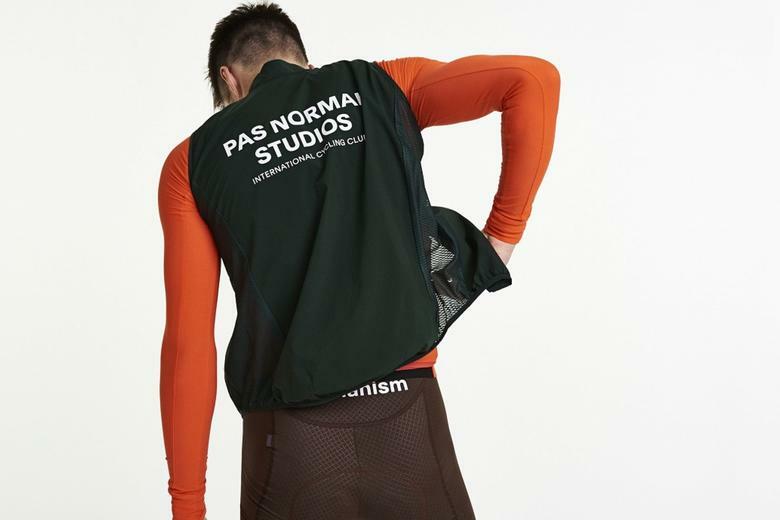 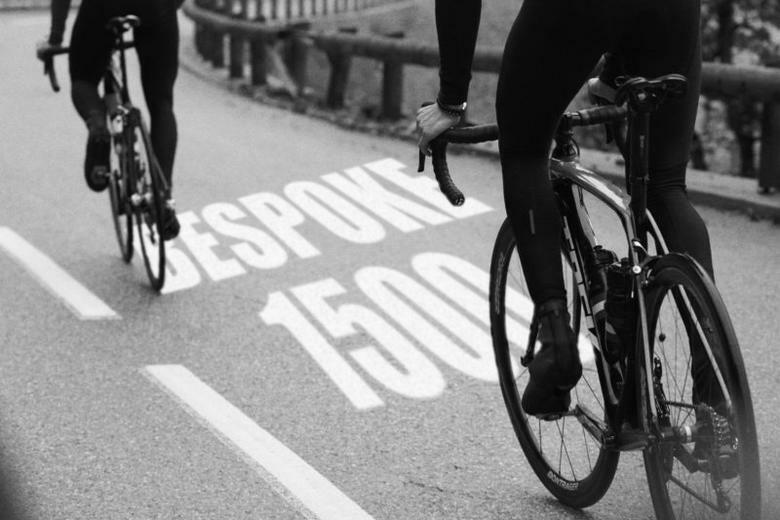 We're hosting two rides with Pas Normal Studios here in London next week. 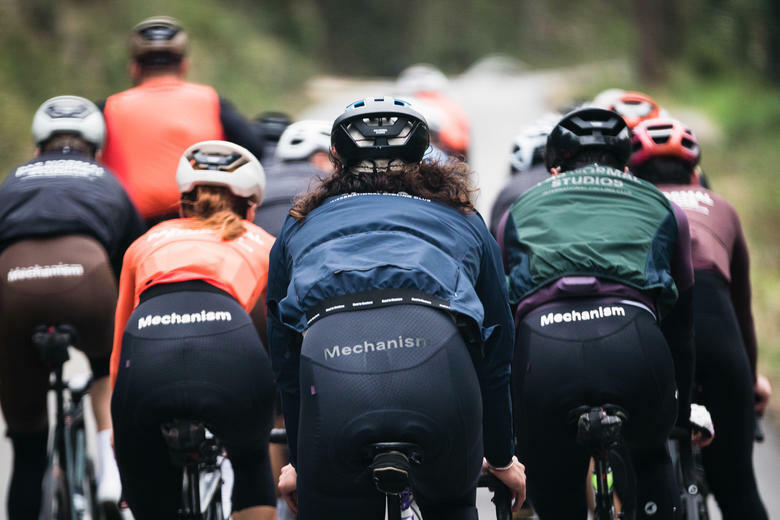 Come hang out and ride with us!